The existence of the city has been known since the beginning of the 9th century. An important district and a major center for archeological findings, today Raipur enjoys the status of the state Capital. Once the part of the Southern Koshal and the Maurya Kingdom, Raipur, was also ruled by the Haihaya kings. It is said that Brahmadeo Rai established this city and named it Raipur. The capital then was Khalwatika that is today&apos;s Khillari. The Kaluchari kings have left a great impact on the history of Raipur, <br />and it is also believed that the city existed since the 4th century. The ruins of the Chhattisgarh fort till date stands as the testimony to the history of the city. 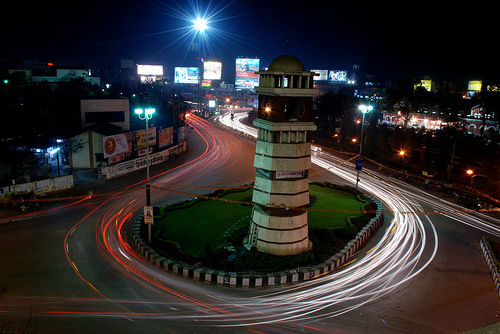 <br />Today Raipur is fast becoming a developing town with most modern amenities and anything appropriate for a capital city to be. Culturally rich and ethnic related to devotion, Raipur is an interesting place to be. The locales have full faith in God and till date the age-old traditions and cultures rule their daily life. <br />Fast becoming a developed city, in the state Chhattisgarh sate, Raipur is essentially the happening place of this newly formed tribal state. A natural habitat of the various tribes, the forests of Chhattisgarh, constitute 12% of the total forests of India. 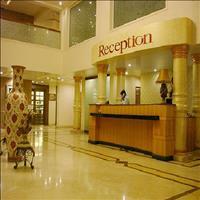 Today no wonder, that Raipur has become the ultimate place to relax and rejuvenate for the tourists. 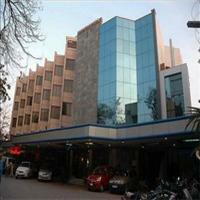 Moreover its proximity to places of tourist interest attracts lots of visitors to this place. <br /><B>Champaran</B> or the Champajhar village is the a major attraction for the locals as it is the birth place of Saint Vallabhacharya. The saint was the founder of the vallabh sect and was a renowned reformer. The village has a temple dedicated to the saint which celebrates the birth anniversary of the saint with much pomp and show.<br /><B>Shripur</B> or Sirpur is known as the city of wealth. The place, which is famous for its age-old sites and ruins, is an interesting place for the historians due its findings in arcaheological and the anthropological fields.<br />Then there is <B>Rajim</B>, with beautiful temples. 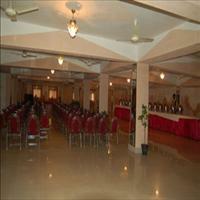 The most renowned is the Rajeev lochan temple with intricately and exquisitely carved pillars. The temple is dedicated to Lord Vishnu and the pillars are carved with various beautiful figurines of various Gods and Goddesses such as the Durga, the Ganga and Yamuna. The incarnations of Lord Vishnu are also carved on the pillars such as Lord Ram, the Varaha or the boar incarnation or also narsimha, half man and half Lion. The other famous temples in the vicinity at Arang, the Bhandadeval temple, Baghdeval temple and Mahamaya temple. <br />Located nearby is the <B>Barnawapara Wild life Sanctuary</B>, where one can spot rare leopards and panthers with deer etc. The largest city and district centre of the state of Chhattisgarh, Raipur is District and is situated in the fertile plains of Chhattisgarh Region. 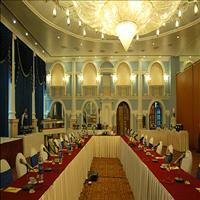 The District is land locked surrounded by various districts of Madhya Pradesh, Chhattisgarh and Orissa. Taking you through some of the most famous tiger reserves as well as national parks of India, this tour also gives you a glimpse of the most famous monument of the country- Taj Mahal. Get a close look at the tigers in these sanctuaries while riding on the back of an elephant. Tribal folk dances will definitely add more flavor to your tea during the bonfire time. The wildlife safari will definitely be a feather on a wholesome trip that you will remember for your life. India has many a surprises to offer and one of them is Chattisgarh, an undiscovered Paradise. Full of dense forests and some very original tribal population, Chattisgarh is a natural paradise waiting to be explored. Come and explore the virgin and ecological attractions of the Chhatisgarh and get adventurous with the Tiger sanctuaries of bandhavgarh and Kanha near by.